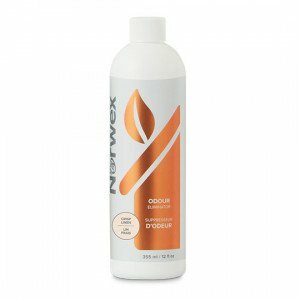 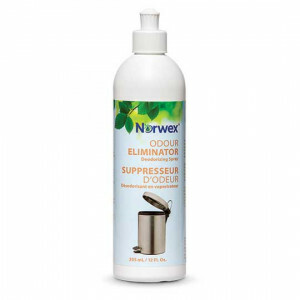 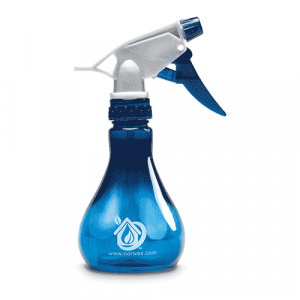 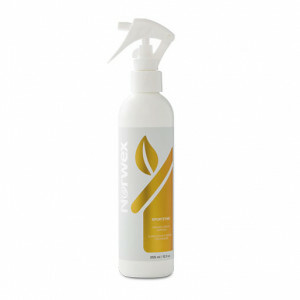 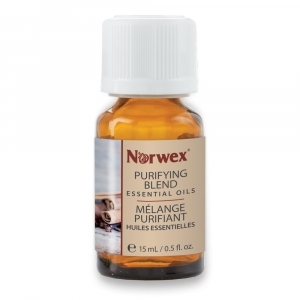 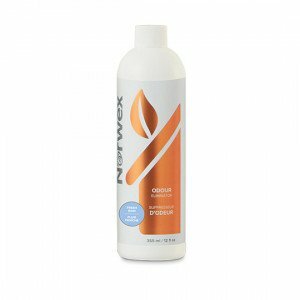 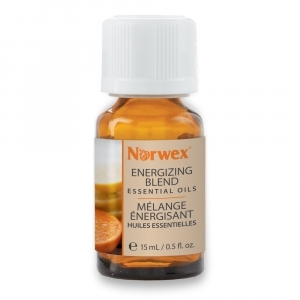 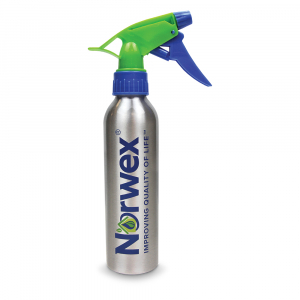 354000 Spray Bottle 6.99 The perfect companion to a Norwex mop collection! 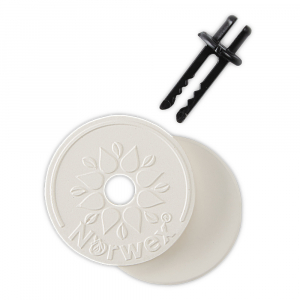 403720 Car Vent Clips 19.99 New! 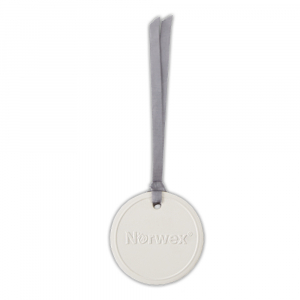 403721 Fragrance Disc 15.99 New!